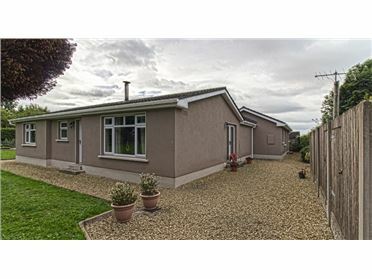 Newly refurbished 3 bedroom detached bungalow with adjoining refurbished yard and barn containing up to 24 stables. 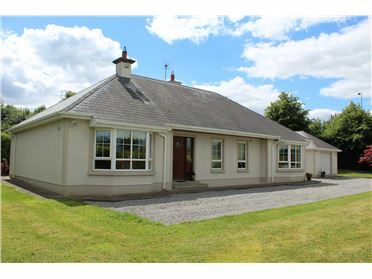 An ideal equestrian facility for suitable for multiple uses with direct access onto Curragh plains & Gallops. 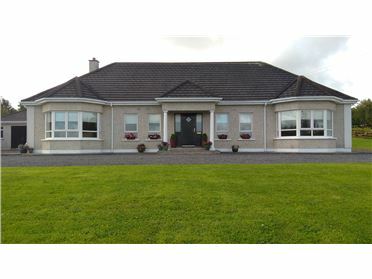 Ideally located on direct edge of the Curragh Plains and just 3k from Kildare Town and 40 mins from Dublin. 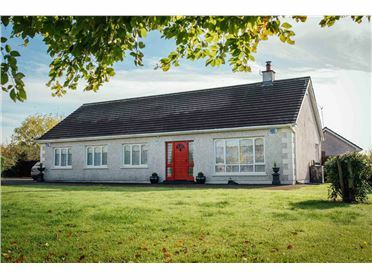 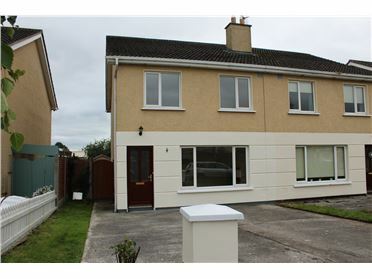 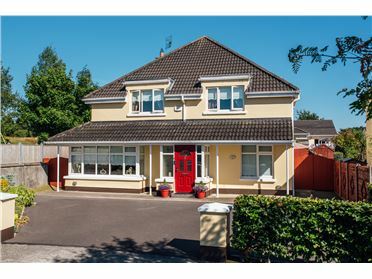 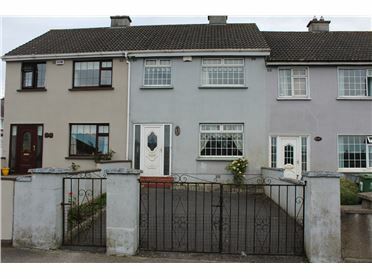 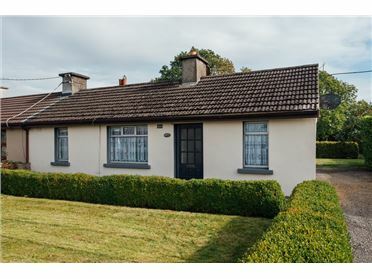 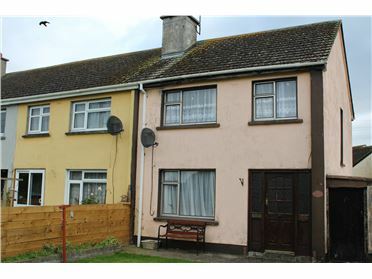 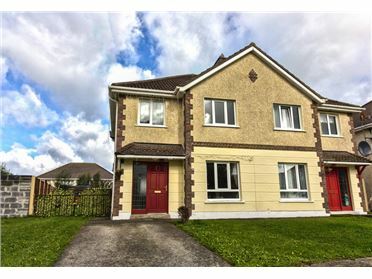 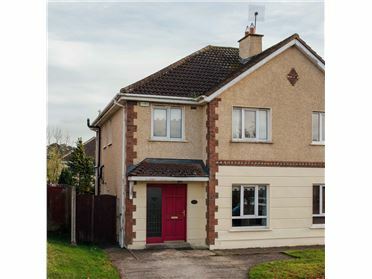 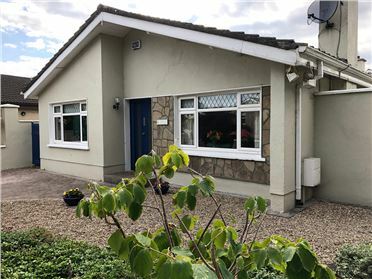 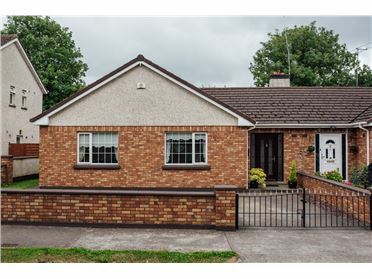 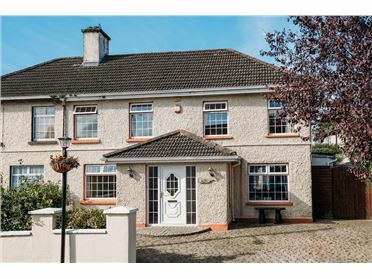 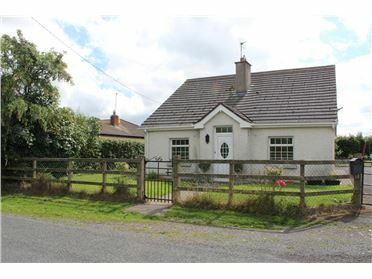 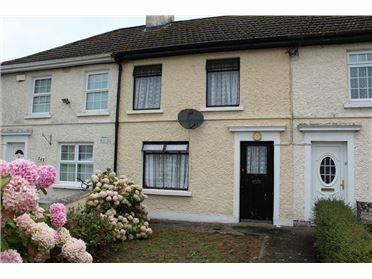 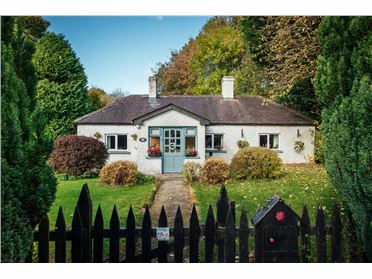 Easy access from the M7 motorway and Kildare Town rail service. 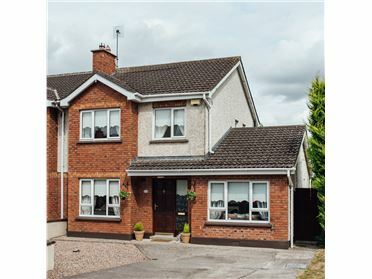 Living room with feature exposed beamed ceiling. 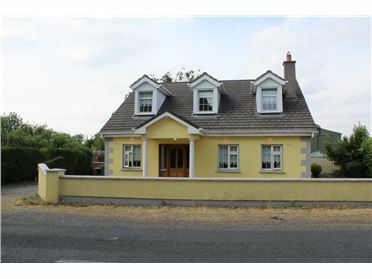 The yard is adjoining the house with 14 loose boxes and has a large barn with stabling for up to 10 horses. 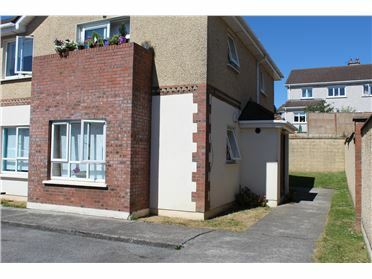 Quality Sand Arena adjoining Barn.